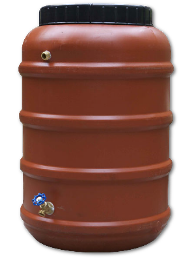 We are pleased to offer free rain barrels to our qualified residents. PLEASE TAKE NOTICE that the CITY OF BERWYN (the “City”) MAYOR AND CITY COUNCIL (the “Council”) will convene a public hearing on the 14th day of April, 2015, at 6:45 p.m. at the place where the Mayor and the Council normally hold its business meetings, namely, at City Hall, at 6700 26th Street, 2nd Floor, Berwyn, Cook County, Illinois. Notice to appear and defend: La Quinta De Los Reyes, Inc.